Consumers are using the internet more than ever to shop for all kinds of products and services and to gain more knowledge about a subject. You need to design strategies to move your website to top of the search engine list. By researching keywords you become aware of the customers’ needs and changing demands. Some search terms are used very commonly on search engines while others are used less frequently. The keywords used very frequently are shorter in length as they are umbrella terms. 1. More web pages: Instead of creating a single webpage and promoting it by using one word search terms, create more pages specifically for unique products or services. 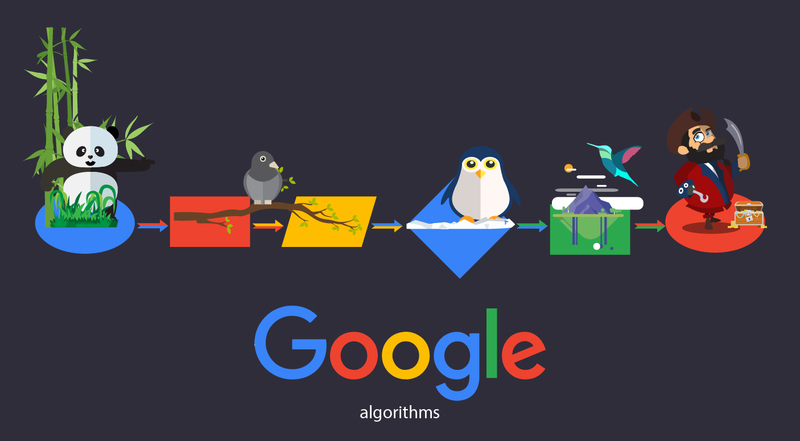 This increases the chances of ranking higher when a user types in a long tail keyword. It always better to create new content than to modify the existing one to fit with long tail keyword search. 2. Specific web pages: Short keywords are the most popular among users and therefore generate a lot of competition. More established companies will rank higher on a results page generated by typing in a short keyword. Small businesses will be pushed to the bottom of the pile. By using more specific keywords targeted at unique products or services will decrease the competition. Bigger brands dominate search results page on using short keywords. If you have used long tail keywords then your website will feature higher on the results page. 3. 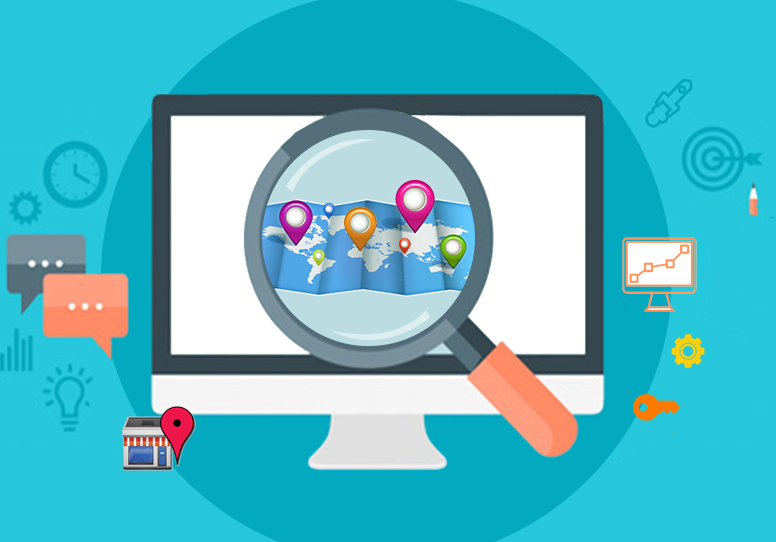 Easy navigation: Less specific keywords will get a user to browse a particular website but may not generate sales. People who are inclined to make a purchase use longer and more specific keywords. By using long tail keywords you don’t receive a lot of traffic but you get the right kind of customers which increases the chances of making a transaction. Design such pages so that the user is easily directed to the payments page. 4. Perfect keyword: Choose a long tail keyword with care. It should not be so specific that it does not generate results. At the same time, it should not be too general that the results page is dominated by established brands. You need to know very well what attracts customers to your website by knowing the current needs. Also available online are great tools to generate keywords. Even if your long tail keyword gets you to the top of the rankings page but hardly anyone perform a search using that term, then the traffic to your website decreases considerably. 5. Bid for keywords: Lastly, you need to decide whether you want to purchase long tail keywords or not. If you are targeting an audience for a niche market and thinking of bidding for keywords, then it is better to opt for long tail keywords. Since there is less competition involved, the cost for pay per clicks is considerably lower. 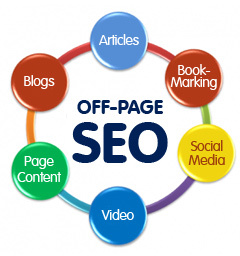 Using search engine optimization techniques has become essential since more and more people are turning to the internet for their needs. A strategy needs to be designed to enable search engines to crawl better and at the same time be easily accessible to users. Since keywords form an important part of most SEO tactics it is important to choose wisely. 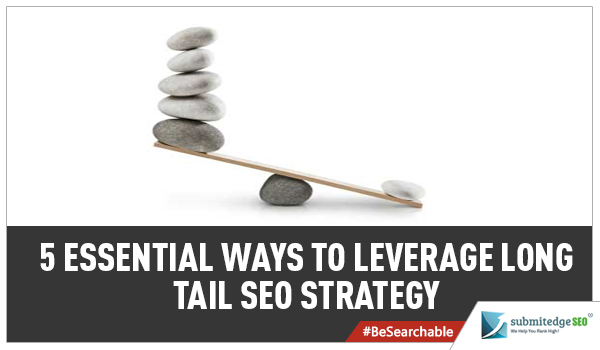 Integrating long tail keywords will rank your website higher, create more sales and cost less.